The Sea of Pain is Raul Zurita’s poignant ode to Galip Kurdi. The five year old who drowned alongside his mother and younger brother Alan–immortalised by a heart-rending image evocative of the Syrian refugee crisis–with nary a mention. Not even a fleeting one. 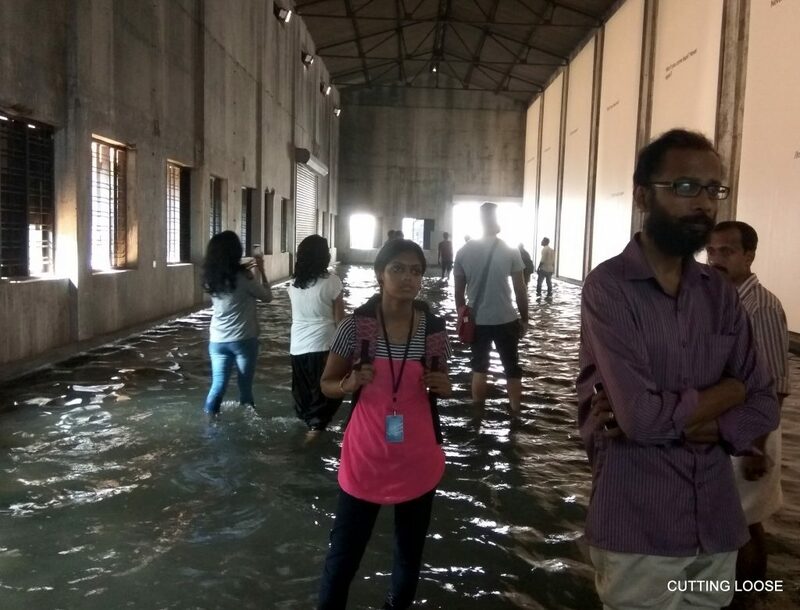 The Chilean poet’s installation at Aspinwall House, for the ongoing Kochi Muziris Biennale, invites visitors to wade through knee-deep water in a cavernous warehouse to read, literally, the writing on the wall. Powerful words confront you at the end of the concomitant zombie-lumber. “Below the silence you can make out a piece of sea, of the sea of pain. I’m not his father, but Galip Kurdi is my son,” he signs off, provoking pensive commentary about persecution-driven migrations around the world. The mild albeit compelling lap of waves against legs braced for balance induces attention back to immediate surrounds. As much to the role seas essay in the separation of people from people, often a person from life. Equally, these seas have served to bridge civilisations since man first learnt to catch the wind in his sails. For the sake of specifics, trade winds, just as Mark Twain would have us do to explore, dream, and discover. Pre-dating his dictum by many millennia though, ancient mariners are believed to have dropped anchor in the Indian Ocean as far back as the third century BCE. 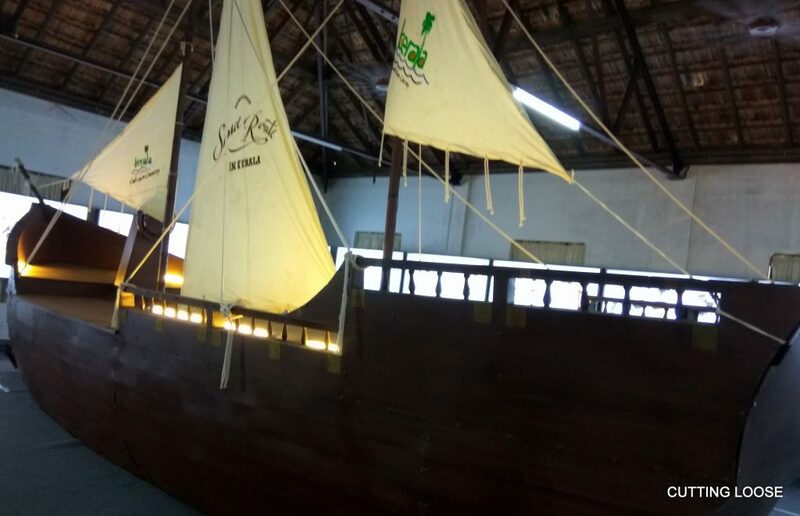 Coastal sailing vessels yawed along the maritime routes of the Red Sea bearing Arab tradesmen to the western shores of India. They were possibly lured by a tiny spice that had been finding its way to Egypt, overland, since the time of the pharaohs. 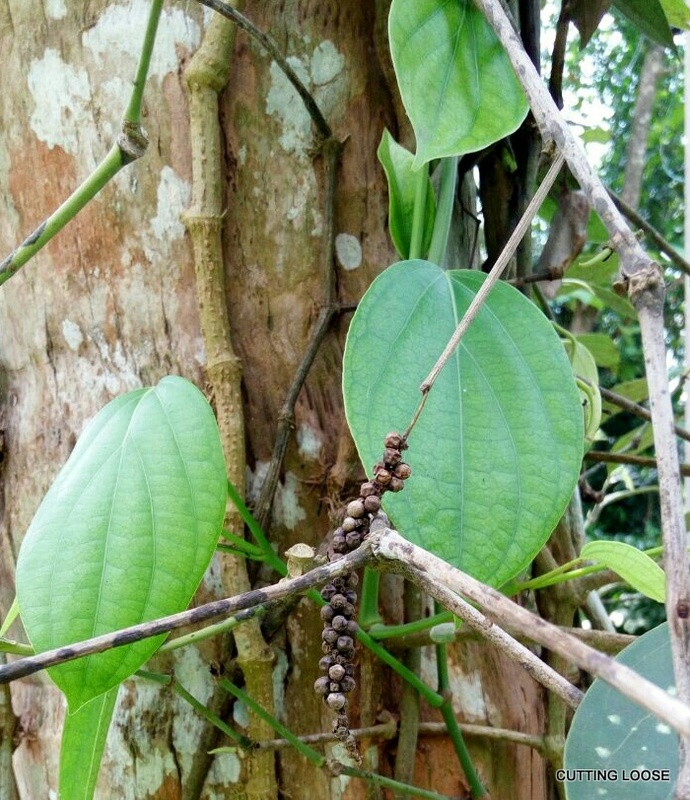 Preservative properties of the pungent peppercorn necessitated its presence, among others, in burial chambers. The earliest material evidence of which is seen in the wall relief at the funerary monument of Queen Hatshepsut (circa 15th century BCE) in Thebes. Some 200 years later, the same fragrant spice was packed into the patrician nostrils of Ramses II for retention of shape before mummification. More recently, in the 1990s, excavations in Berenike on the west coast of Egypt have unearthed not just the lost past of this port city, but also a large vessel made of Nile silt containing many kilograms of pepper. A vital transit port during the Ptolemic-Roman period (3rd century BCE – 6th century CE), cargoes unloaded here were carried across the desert to the Nile then ferried up to the Mediterranean Sea and beyond. Goods from Rome and Egypt bound for then South Arabia, East Africa, India and Sri Lanka retraced this route before being launched into the Indian Ocean. Berenike’s subsequent loss in significance, then to time, coincided with the fading fortunes of Rome. One of the reasons for which, should one heed the lament of Pliny the Elder, was the fast depleting gold and silver reserves in exchange for the impossibly high demand for–and cost of–pepper. 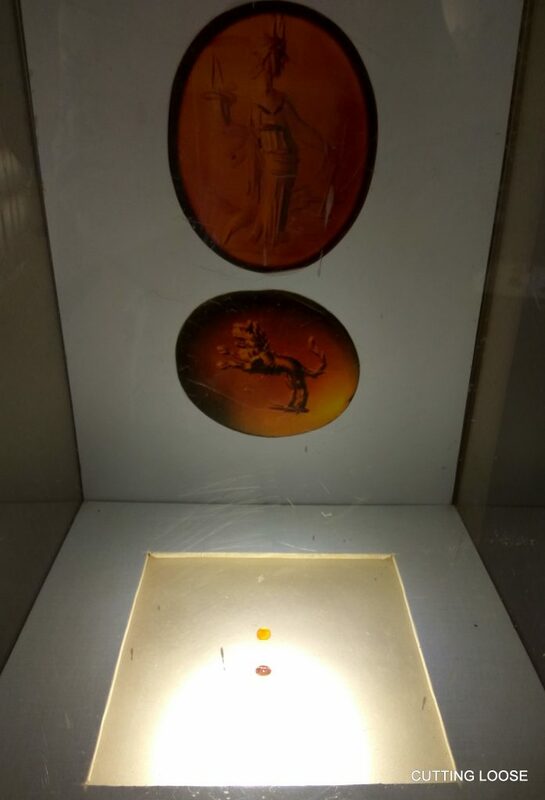 Be that as it may, that a vibrant maritime trade existed between Red Sea ports and the source of the spice in Greco-Roman times is also gleaned from other archaeological finds in the proximity of Berenike. They include a graffito in Tamil Brahmi mentioning a chieftain by name, Indian pottery, kitchen ware, coconut, teak wood and beads fashioned from precious and semi precious stones. In addition, the Periplus of the Erythrean Sea, a 1st century CE nautical navigation aid describes knowledgeably, in Greek, ports and littoral landmarks along the coast of the Red Sea, northeast Africa, west and southwest India. One of them on the Malabar Coast was Muziris. Said to be the hub of phenomenal trade during the Greco-Roman period–more so after Hippalus too discovered the might of the monsoon wind in his sails–it fell off maritime maps roughly about the same time as did Berenike. Not entirely from lore and legend though, thanks to the paeans articulated about its cultural and commercial interactions in contemporaneous Sangam literature. This collection of over two thousand Tamil poems spanning six hundred years is a telling chronicle of the history of Tamilakam; ancient southern India under the Cheras, Cholas and Pandyas. 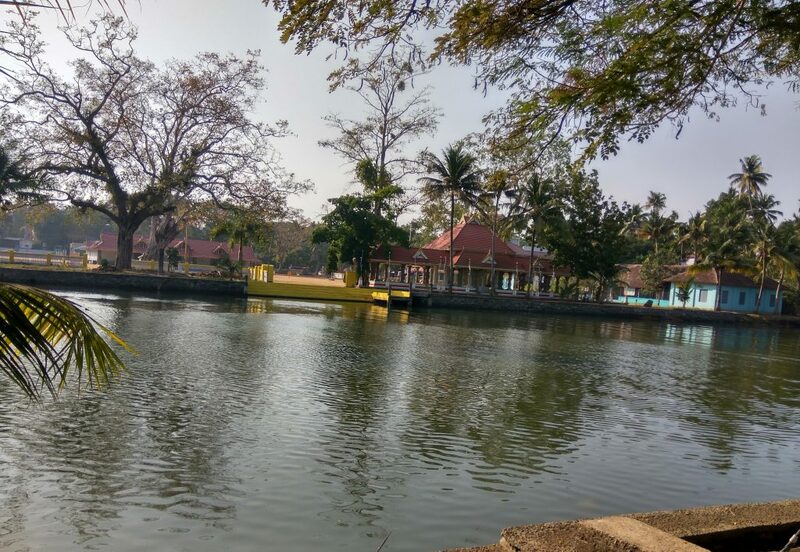 In their poems, both Erukattur Thayankannannar and Paranaru describe Muziris as a flourishing town where Yavanas (possibly a derivative of Ionians) arrived on beautiful ships in order to exchange gold for pepper. 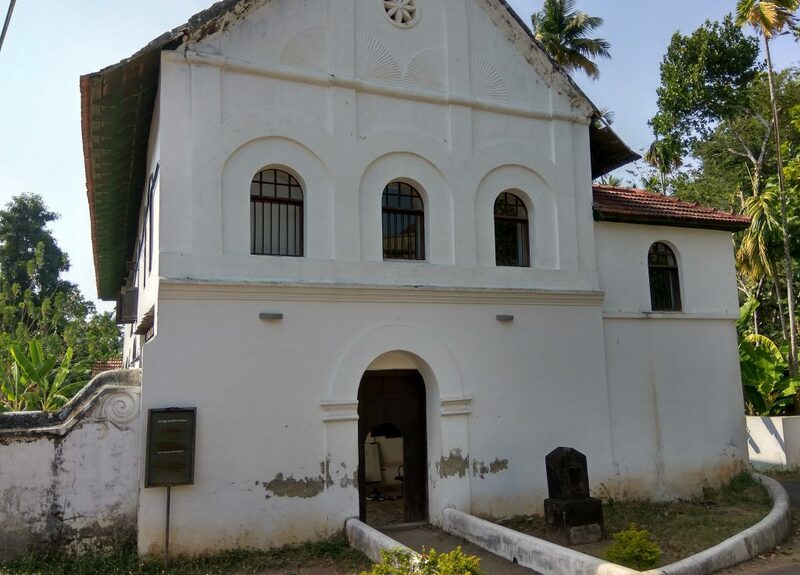 For the longest time, Kodangallur (colonial Crangnore) believed itself to be Muziris. Located as it is a short distance upstream of the Periyar River, like how European and Indian classical texts flagged it. This belief was perhaps underscored in large measure by the coming ashore of the three major religions of the world within a short chronological period of each other. Large footprints of all are still extant within a narrow radius. St Thomas, one of 12 Apostles of Christ is said to have arrived here in 52 CE. 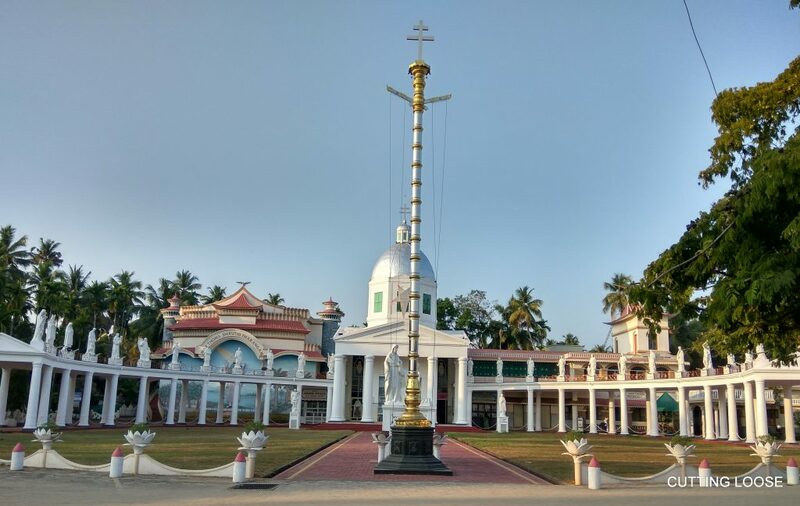 The riverside Mar Thoma Church in Azhikode, of very recent vintage, commemorates this event. Following the destruction of the Second Temple, circa 70 CE, Jews fleeing Jerusalem made this part of India home till the formation of Israel when some migrated there. Legend also holds they may have sailed here during King Solomon’s time. Later, sometime in the 7th century then Chera king Cheraman Perumal reportedly embraced Islam. He died while returning from a visit to Mecca but not before entrusting letters of intent for his feudatories into the hands of one Malik Ibn Dinar. 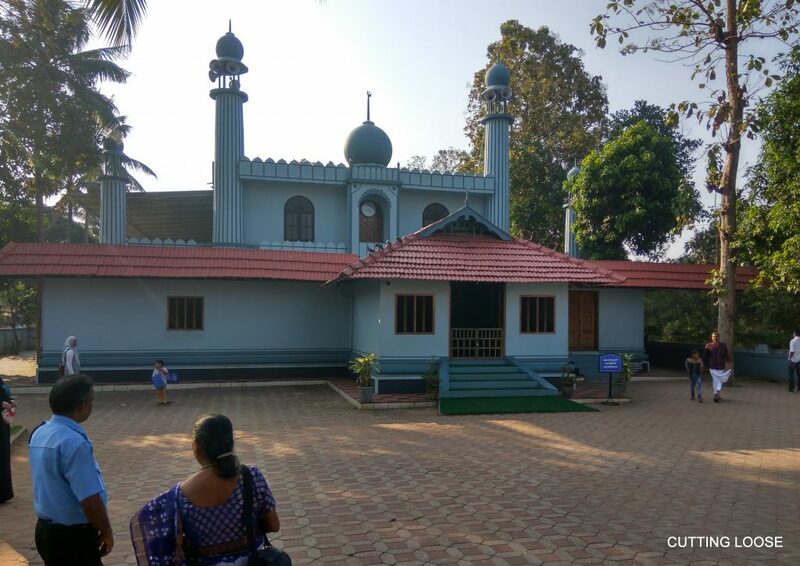 The bearer is credited, as a result, with building the Cheraman Juma Masjid, mostly believed to be the first mosque in India. Yet, despite such cultural riches supporting its past, Kodangallur failed to provide any empirical evidence to substantiate its primary claim to fame. Then, about a decade ago, the ground under Pattanam, a nondescript village located in the Periyar delta some 25 kilometres north of Kochi, and 8 kilometres across the river from Kodangallur, began to spew kaleidoscopic beads with unfailing regularity, come rains. 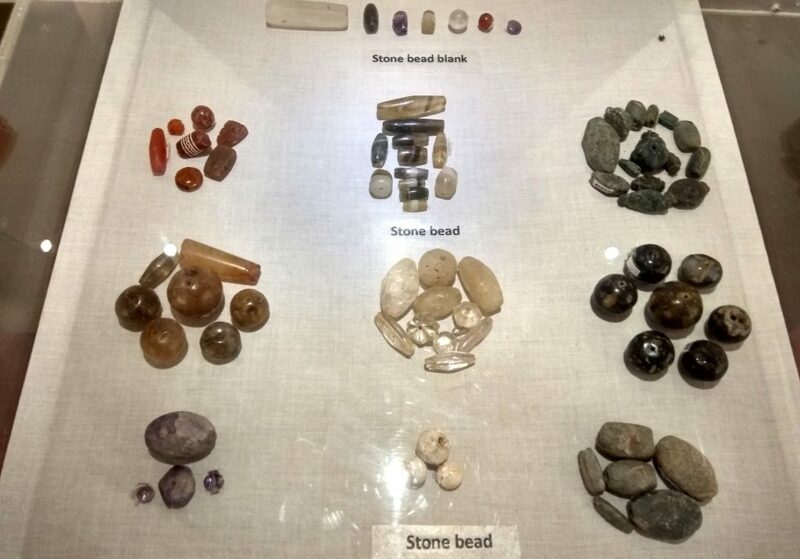 This led to a whole lot of excited speculation about what lay beneath, continues indeed to-date with as much fervour, with historians, archaeologists, and related experts yet to reach a common conclusion. There is little doubt that cultural contact of the region with civilisations of the Old World existed, long facilitated by the legendary Silk Road, of which the Dakshinapath was an important southern off-shoot. Concerted excavations and resultant finds since 2007 in and around Pattanam have established beyond reasonable doubt the existence of a cosmopolitan society. That it was one engaged in maritime trade can be evinced from the presence of a couple of million potsherds of local origin, amphora shards indicative of Greco-Roman connections, as well as those reminiscent of West Asia. Not least, by the discovery of what may once have been a wharf, bollards to secure boats, and a canoe which carbon dating places somewhere between 1st century BCE and 1st century CE. Clearly, here was an important link to the Spice Route of yore that shaped enormously the history and ethos of Kerala as we know it today. 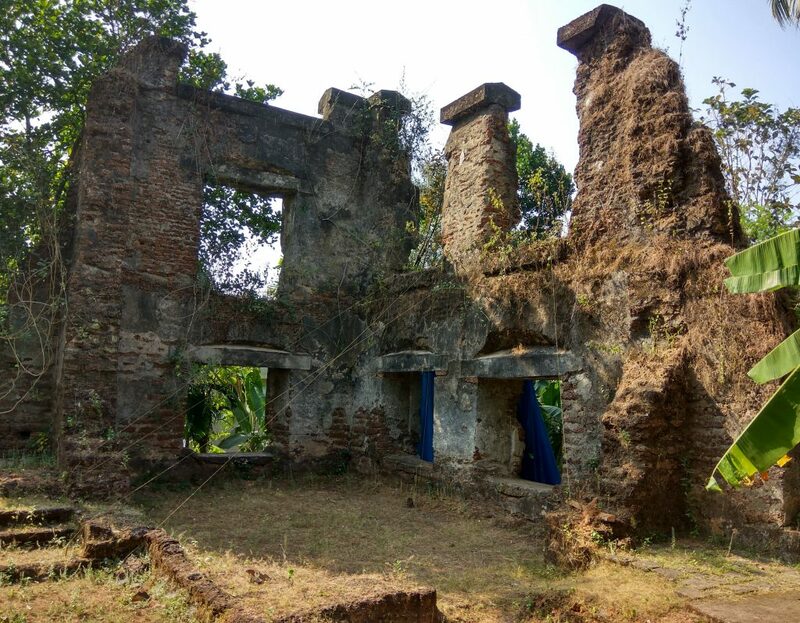 It is on this hoary wealth–real and imagined–that Kerala Tourism’s ambitious Muziris Heritage Project is largely hinged. Having inundated every available coastal inch with leisure and wellness tourism, it now seeks to galvanise footfalls to the not too distant hinterland. 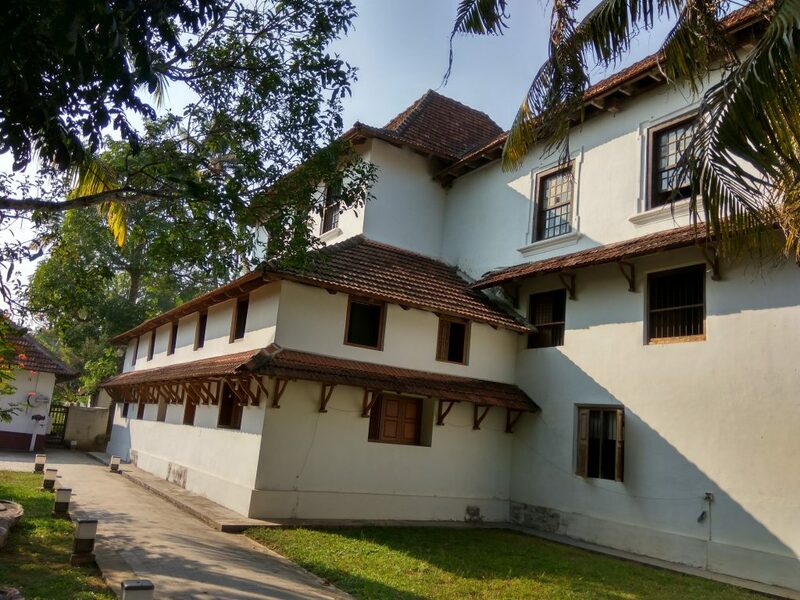 The project straddles a couple of millennia and encompasses several historic and cultural sites dotting the two neighbouring districts of Ernakulam and Thrissur. 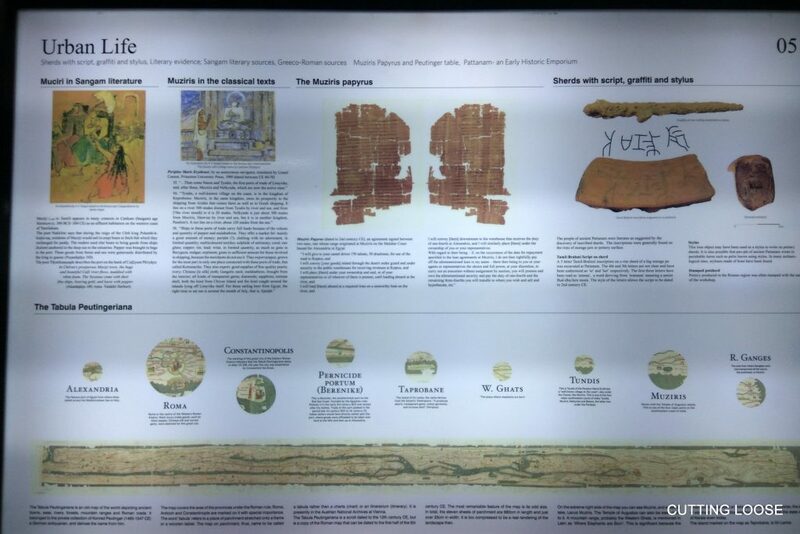 Places of faith, seminaries, royal residences, marketplaces, cemeteries et al connected by road as well as waterways have all been threaded into interest-specific circuits. 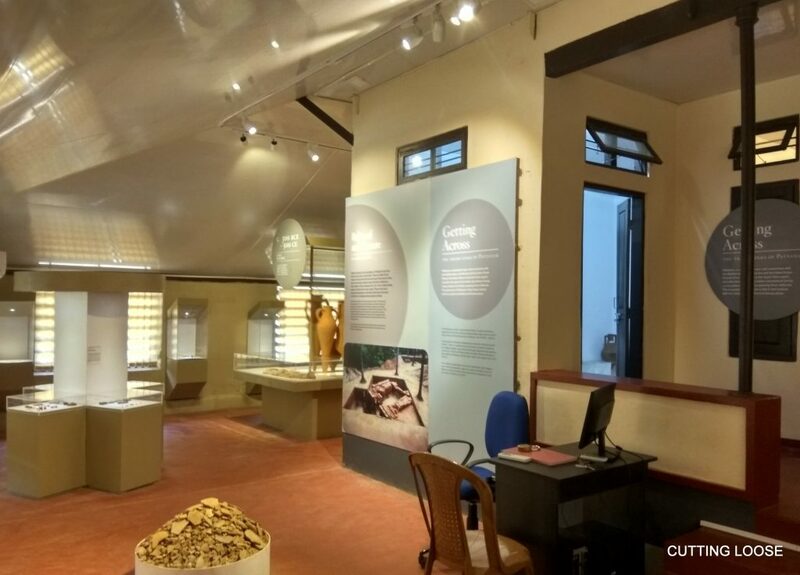 A visit to the site museum at Pattanam, on which the project is centred, promises to fire up the imagination of even the most casual visitor. 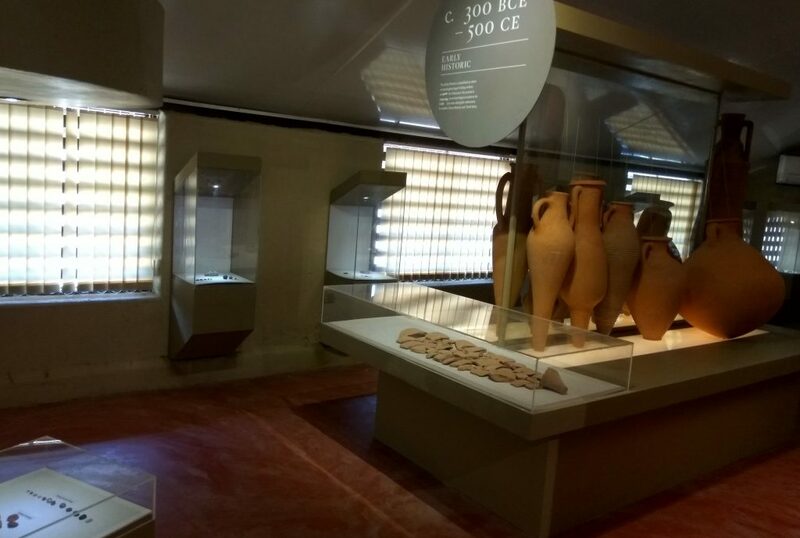 Interactive multimedia displays include images of various stages of excavation that resulted in the remarkable cache of exhibits, reconstructed representations of wine and oil storage amphorae, and a children’s corner. A blow-up of Vivan Sundaram’s Black Gold, an installation he created for the previous edition of the Biennale using potsherds from the digs around here, is a prominent part of the captivating array. The jury, of course, is still out on whether Pattanam is indeed Muziris. While many believe it is a ground-breaking achievement, some insist it’s a contrived attempt at dolling up a has-been. 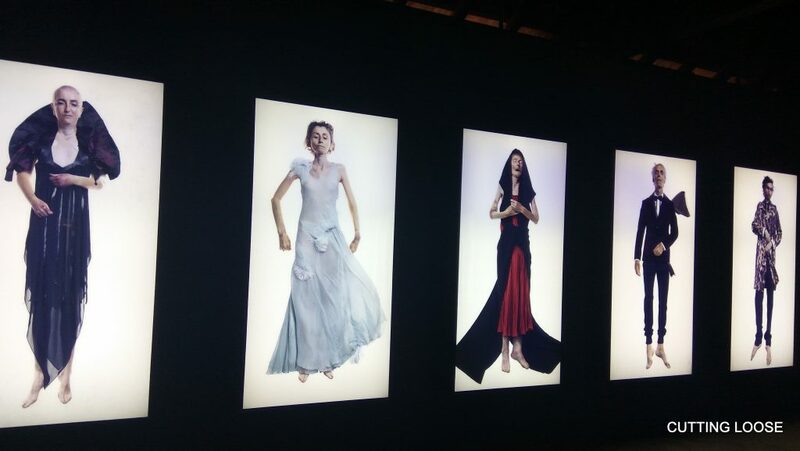 Much like AES+F’s Defile, the life-size digital display of dead bodies kitted out in high-fashion currently showing at the Biennale underway in Kochi. To draw inference with complete certainty though will require a much deeper probe of Pattanam’s multi-layered foundations. That said, history buffs and leisure travellers will want for nothing should they decide to undertake an enriching voyage into this little-known side of God’s Own Country. Note: This article has earlier appeared in The Hindu Business Line.